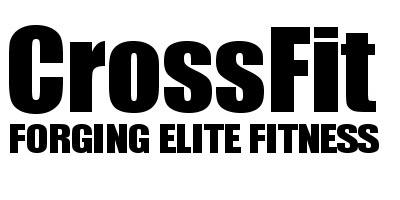 CHRISTMAS REALLY IS NEAR WHEN WE DO 12 DAYS OF CROSSFIT! At ChalkBox, we understand when Christmas REALLY begins and that is with our special event The 12 Days of CrossFit! This is one of our biggest challenges on the calendar and only a handful of people ever make it through the whole 12 days. We challenge all members to complete 12 days of back to back workouts. Yes 12 days in a row....and all members are invited to jump in. This year we will ask you again to nominate several WOD's and your coaches will pick them so head over to our FB chat group and pick your 12 favourite Bench Mark workouts! From Tuesday 4th of December till Saturday 15th of December. The workouts will replace the regular sessions. Because we love a challenge and we love CrossFit! This is a special time as this will bring the community together. The workouts will be run in heats you will be judging, supporting and having fun. For everyone and for any abilities. All workouts are scalable as per usual. WHAT IF I AM NOT ON UNLIMITED MEMBERSHIP? If you have a twice-a-week membership you can do extra drop-ins for only £2.50 per class. These funds will go to the charity we are currently supporting for the Homeless this winter.